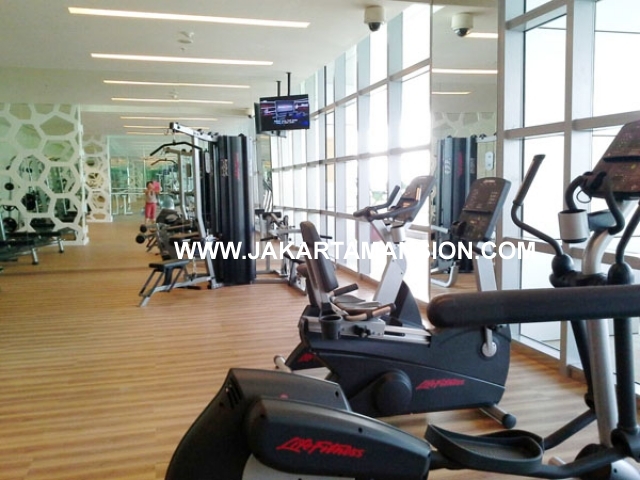 Apartment Ciputra world for rent at mega kuningan close to scbd area Jl. Prof Dr Satrio kav 3-5 kuningan, Jakarta Located in Kuningan area and strategically located at the main road of the traffic leading to Jakarta through Gatot Subroto and HR Rasuna Said, which is a Central Business District and offices that loaded with bustle and activity of the citizens of Jakarta. Housing district that has its own uniqueness. Not only located in central business district, shopping centers, entertainment, and hospitals, but it also delights everyone who wants to enjoy a comfortable stay in kuningan.